Your privacy on the Internet is important to us. 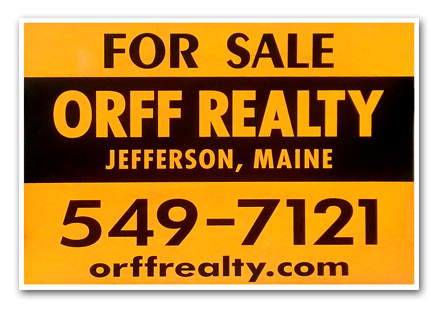 This Privacy Statement is to inform you that Orff Realty and Maine Real Estate Information System Inc. (MREIS) does not store or have access to any personal information submitted by you. When using the MREIS site, if you request additional information which requires you supply personal information, the information you provide is sent directly to the Listing Agent and Listing Agency. Copyright © 2019 Orff Realty - Residential | Commercial | Maine Real Estate.